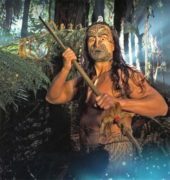 On the banks of the beautiful Waikato River, just minutes from Taupo towncentre, you’ll find the iconic and unique family playground of Huka Prawn Park. 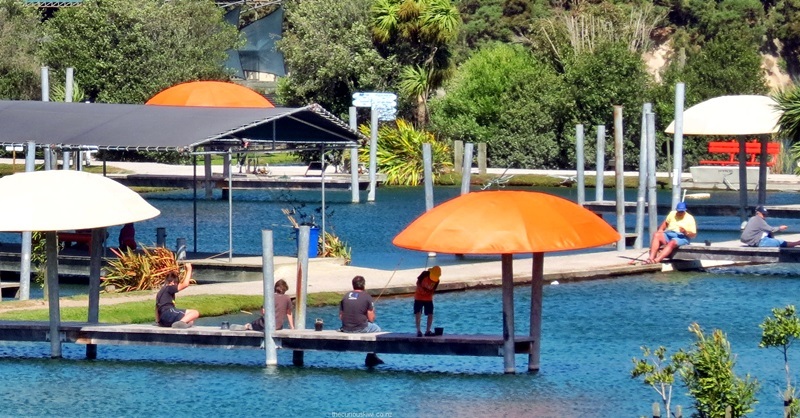 With acers of land dedicated to the production of New Zealand fresh water prawns, and pure family fun, Huka Prawn Park offers a day of fun and excitement for all ages. 1 hour is suggested for this experience. Fishing Park – Weekdays 9.30am to 3.30pm. Weekends 9.00am to 4.00pm. Please note all hours are subject to change.